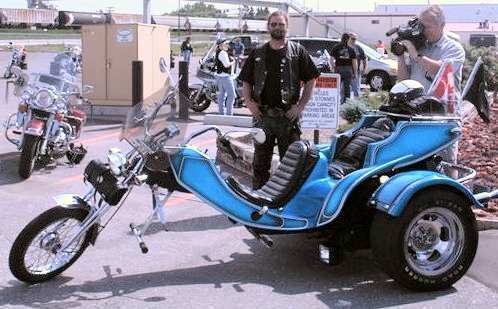 this is my trike (buzzard's) it's a 1984 stires streak vw 4 speed with a 1671 vw motor. kit to is a show winner and with my wifes trike and mine, we fill up a wall with the loot we've won together. 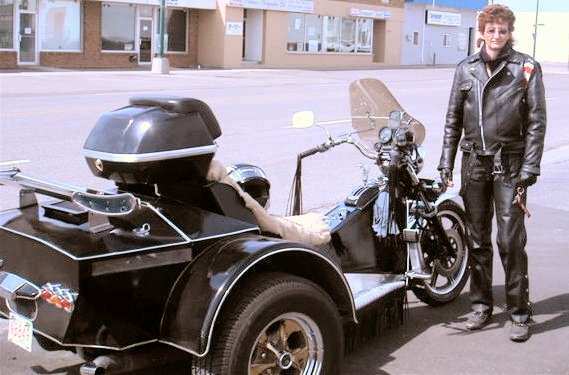 buzz also belongs to the southern alberta chapter of the brotherhood of the third wheel.